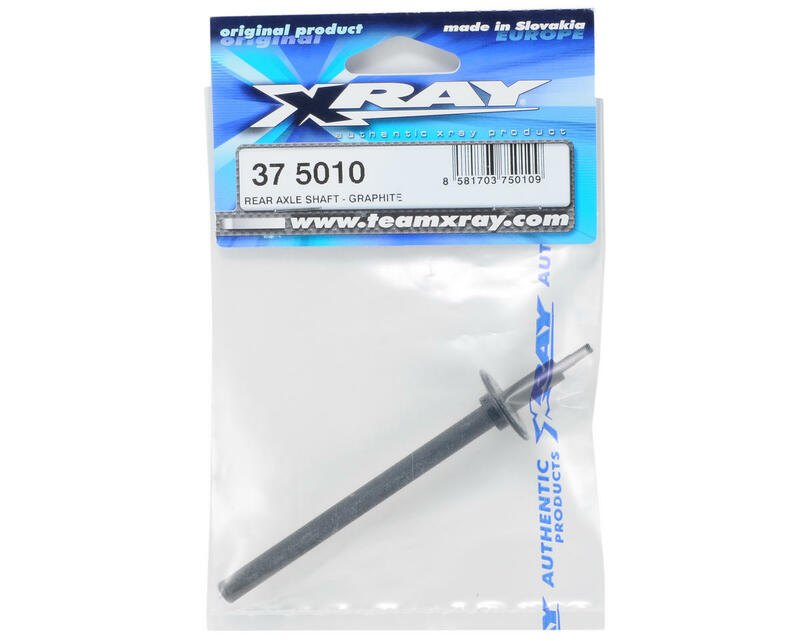 This is a replacement XRAY Graphite Rear Axle Shaft, and is intended for use with the XRAY XII and X10 Pan Cars. This lightweight and strong rear axle assembly features a super-light and tough graphite shaft that is specially machined for perfect balance and smoothness. 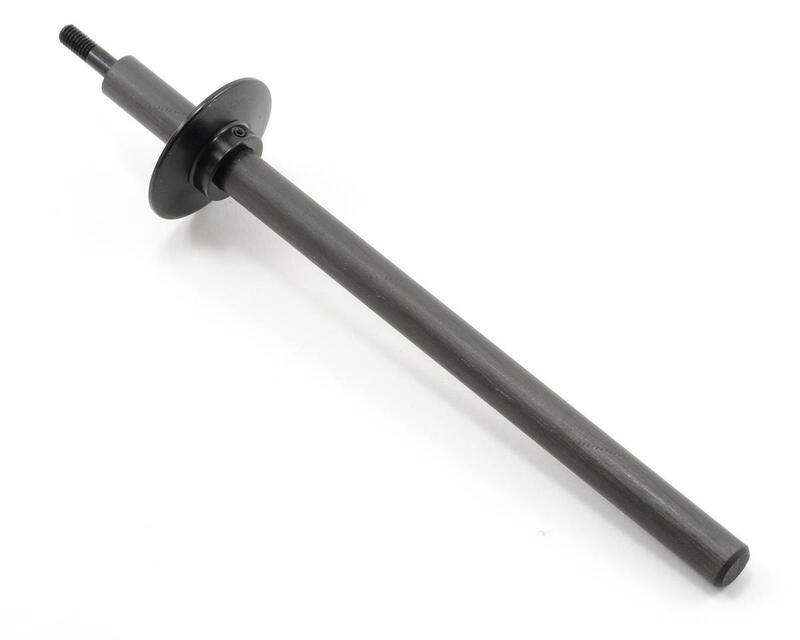 The threaded shaft is specially embedded into the end of the graphite axle. The CNC-machined alu mounting plate is precision-pressed onto the axle and is aligned and pinned to put it solidly and perfectly in place. The entire assembly is perfectly balanced with zero run-out for vibration-free operation.